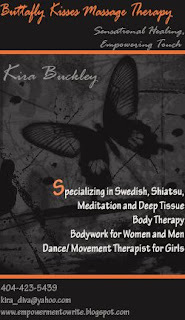 ButtaflyKisses Massage Therapy here to serve you! Massage is a vital part of self-care that has a positive ripple effect on us as we work, play, and care for others. Massage can boost immunity, helping fend off illness–meaning fewer medical bills and days off work. Better sleep, reduced anxiety, and a sense of emotional balance are just a few additional benefits of bodywork during tough times. If not with me, Find solace in your health at the touch of healing hands from a great massage therapist near you.